Adelle Stripe’s Cigarettes in Bed is not her first venture with Blackheath Books, they have already published her first collection Some Things are Better Left Unsaid (2008). 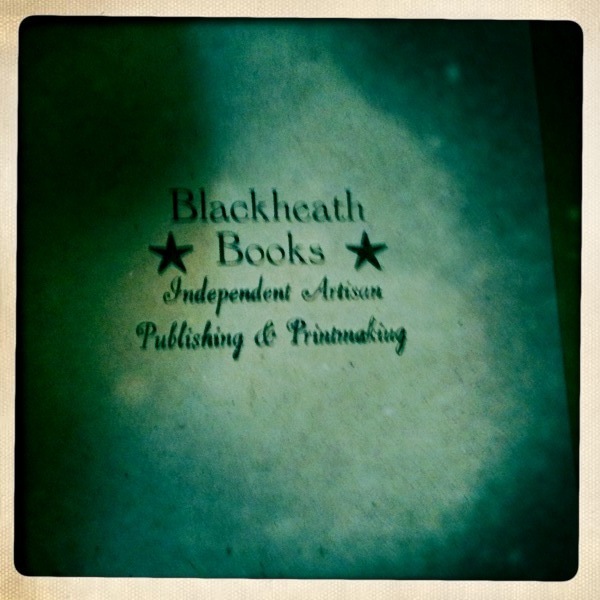 Blackheath Books is a young independant press that aims to publish ‘literary outsiders, mavericks’, in short, anyone going against the conventional current. Stripe, as one of the founders of the Brutalist poetry movement, a group that calls for ‘levels of raw honesty’ untouched by the mainstream, certainly fits their bill. Blackheath Books are proud of having started their small press at a time when printed matter was being abandoned, and it is easy to see how they’ve survived: aesthetically, the pamphlet is beautiful. The cover is simply made out of cardboard with two holes on the front giving us a glimpse of a red interior (patterned with Blackeath Books’ logo) like two cigarette burns. Yet in other poems, such as her opening work ‘After Dusk’, the simplicity is a disappointment rather than a strength. 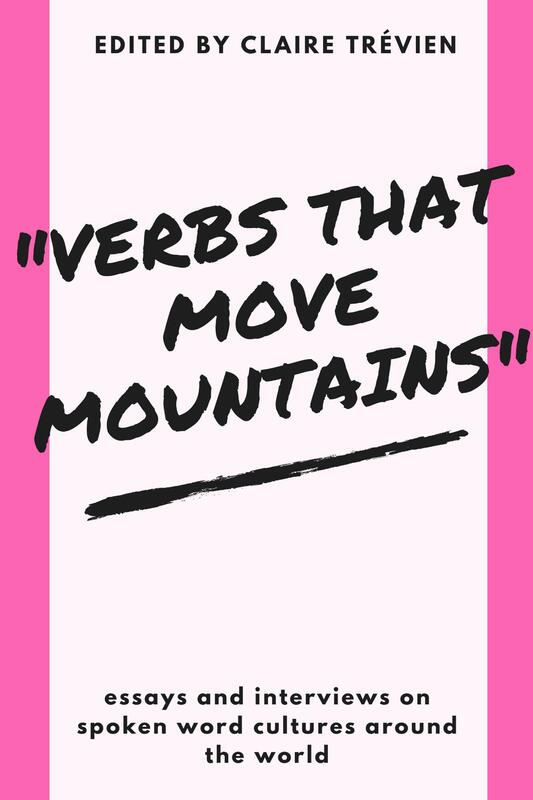 When Stripe writes of being a ‘rack of old lamb / dressed up as mutton’ it is as if she is laughing at the reader for expecting more from her language. ‘Wharfedale’ and ‘Devil’s Gateway’ are perhaps the best poems of the collection, both dealing with a rummaging of the past. In the first, Stripe observes the changes to her Nan’s house since she’s left for a nursing home and her father’s use of the garden as a ‘chainsaw boutique’. It’s moving in the same way that looking at old photographs is moving: Stripe superimposes her memories on the present in a way that reminds the reader of the ephemerality of things, of the ease with which ‘the wet grass turns silver’. Unlike ‘Whaferdale’, however, Stripe trumps the expected sentimentalism with casual revelations. 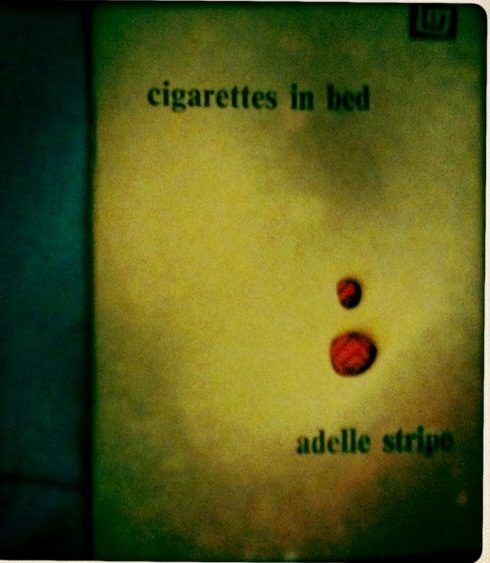 Whilst the title of Adelle Stripe’s collection ‘Cigarettes in bed’ doesn’t own any of the poems, what it stands for: moments of slightly unhealthy, slightly dirty, slightly euphoric, slightly indulgent reflections, is not a bad summary for her pamphlet. It’s a collection of ‘slightly’: hovering between banality and exception.